Show Mom that she is a most unique flower – give her this print or canvas for Mother’s Day. Posted on April 26, 2015 by triciachatter. 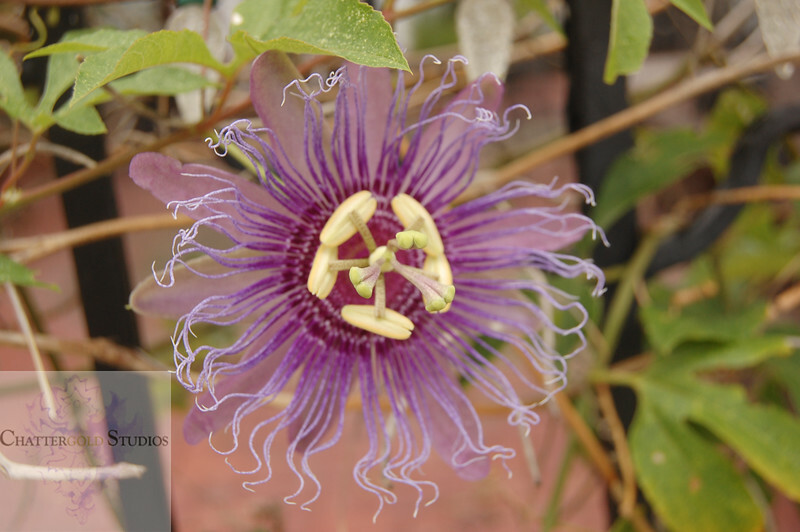 This entry was posted in Uncategorized and tagged #art, #flowers #giftsforher #giftsformom #floridaflowers #uniqueflowers #MothersDayGiftIdeas #mothersdaycountdown #MomsDay #photography #flowerphotography #naturephotography. Bookmark the permalink.